Clearhand Ltd, provide an Engineering Design Service South Wales, from its Swansea, base. They are also starting to reap the benefits of using Cloud Based Technology. A move which has led to improved business efficiency, reduced costs and a new plan for further growth. The use of cloud based technology throughout our operations combined with innovative opensource software, has boosted overall efficiency. We are also enhancing our online presence and developing our digital marketing strategy, which will hopefully increase our exposure to a global client base. Whilst working as a Chartered Engineer for Swansea University, Clearhand’s Dr Daryn Taylor noticed an opportunity. To fully embrace cloud based technology and start an innovative, Engineering Design Service in South Wales. This strategy has also proved to be both flexible, effective and efficient. Together with providing increased security for security conscious clients, like Nestle and Morgan Advanced Materials. Files shared via the cloud are encrypted and backed up, but can be also be easily accessed using secure methods. 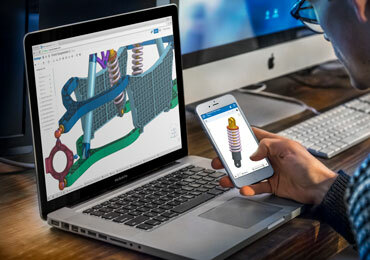 Onshape, is the world’s first online cloud based CAD system. And has played a large part in building an innovative Engineering Design Service. Also, as a modern CAD system, Onshape frees engineers to focus on doing their best work. 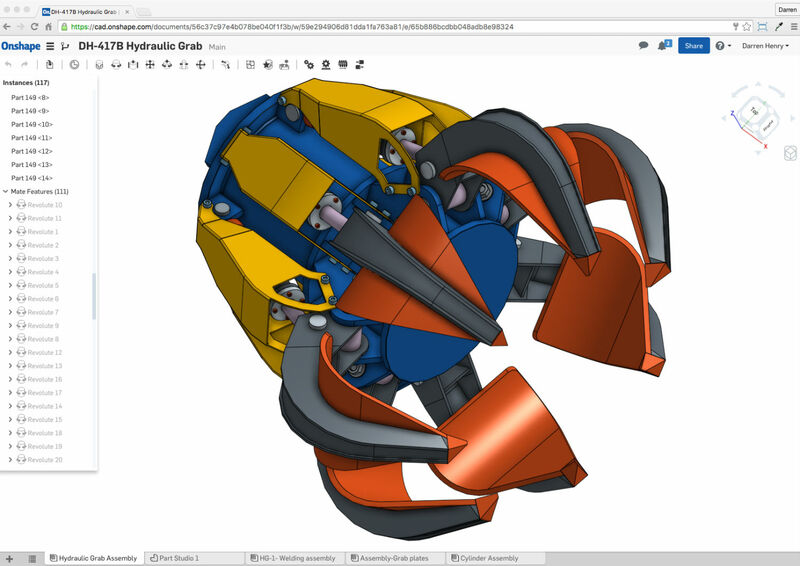 Using Onshape also unites modeling tools and design data management in a secure cloud workspace. Also, Onshape is accessible on any device, never loses data, and eliminates design gridlock. As an ‘early-adopter’ of cloud technology. Clearhand has been supported by Superfast Business Wales. Attending workshops and one-to-one training for SEO and website design. Our online presence is a functional business asset. It also provides a ‘shop window’ to clients, locally, nationally and across the globe. The good news is, visitors numbers to our website are already increasing.